Emotional support animals (ESA) provide companionship to people who suffer from symptoms of emotional or mental disability. The main purpose of an ESA is to offer emotional support to their owners. Having an ESA entitles owners to protection against housing discrimination and enables them to take their pets on commercial airlines, free of cost. Best of all, ESA certification isn’t limited to companion dogs. Pet owners can opt for emotional support cats, pigs and miniature horses as well. It has been well documented that pets have a profound effect on the emotional well-being of their owners. Here’s your guide to qualifying for an ESA pet. In order to quality for an ESA, you would need an official letter and must be certified as emotionally disabled by a therapist, psychologist, psychiatrist or any other certified mental health professional. Ensure the correct authorities write the letter for you as any other doctor, for example – a cardiologist does not qualify as a mental health professional. The letter must be written on the mental health practitioner’s letterhead and must include important details such as date of his/her license, license type, license number along with the state that issued the license. Unlike service dogs, an ESA does not require specialized training. 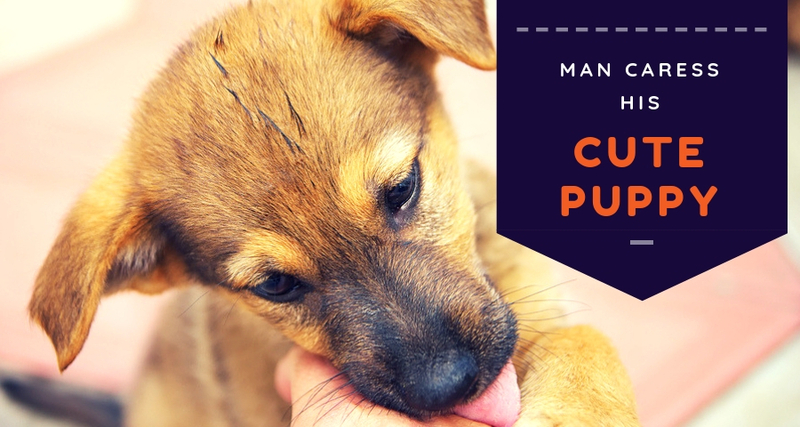 The pet must be well-trained by normal standards and must not possess bad habits that might disturb store-owners or neighbors such as frequent episodes of barking. The ESA must be able to provide emotional support to their owners and must not cause undue hardship and disturbances for apartment owner/managers. At TherapyPet.org, we understand how pets can alleviate mental and emotional symptoms and play a huge role in comforting their owners. This is why our company employs licensed mental health professionals that provide confidential and quick assessments for you. Our licensed therapists will determine whether you are in need of an ESA or qualify for one. If you qualify for an ESA pet, our licensed therapists will provide you with an official letter that would allow your pet to accompany you in public places at all times. Our goal is to provide comfort and ease to people who live and suffer from emotional and mental disorders. 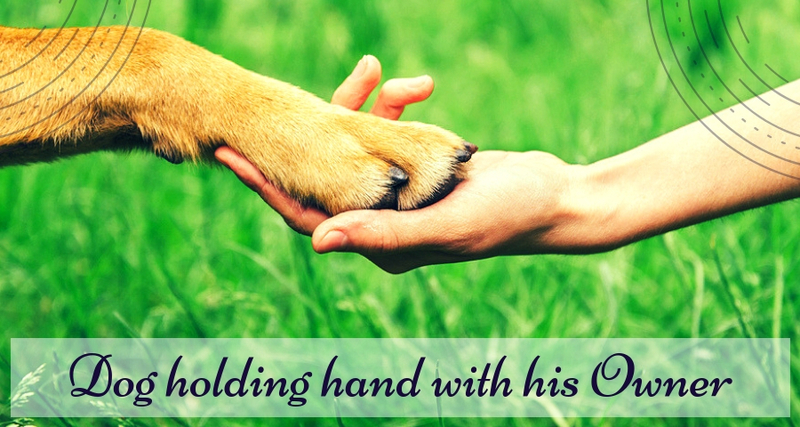 With the help of our emotional support animal declaration, you can enjoy the company of your pet wherever you go. With an ESA, you and your pet will be protected by the Fair Housing Act. This will protect you against all sorts of discrimination, allowing you to legally have a right to reasonable housing accommodations. With this letter, pet owners can live with their ESA, without worrying about paying security deposits and additional rent. However, this does not protect you from damages caused by your pet – this is why a well-behaved pet is preferred. Take our free assessment screening test to determine whether you are qualified to own an ESA. From then on, our professional therapists will offer you all the guidance and services required to adopt an ESA including a signed letter by a licensed mental health professional. Feel free to contact us for more information, queries and questions regarding owning an Emotional Support Animal.